CLOSEOUTS. 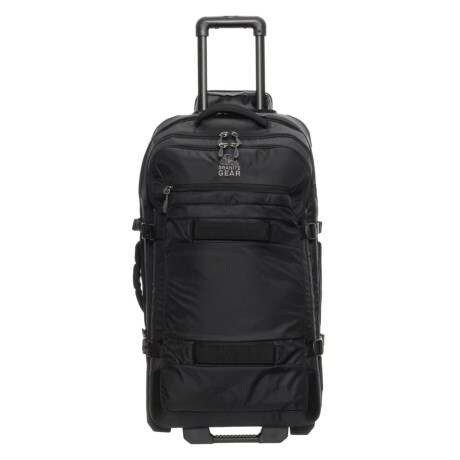 FAA-approved as an airline carry-on, Granite Gearand#39;s 22and" wheeled duffel carry-on bag keeps your stuff rounded up and organized while you are on the go. Available Colors: BLACK.